SkillsUSA, a student, teacher, and industry partnership, works to ensure America has a skilled workforce. By providing educational programs, events, and competitions, SkillsUSA supports Career and Technical Education (CTE) programs in the nation’s schools. On October 30, the Paris High School SkillsUSA leadership team attended the District 5 Fall Leadership Annual Conference in Tyler. 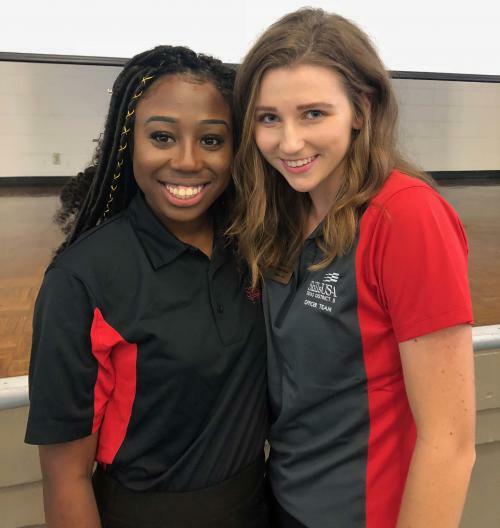 PHS student Nichole Hawkes serves as a district officer and attended the conference along with past district officer Ceaira Gill. 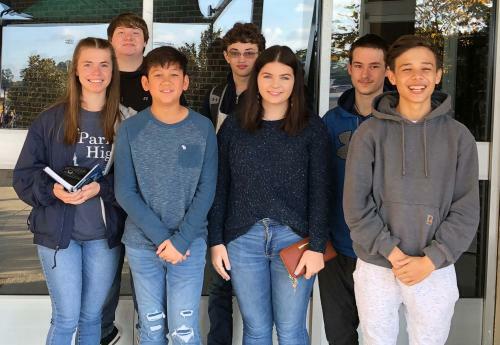 Other PHS students attending the conference were (L to R in photo) Robert Parker, Teddy Hubbard, Hayden Dicken (back row) Constance O’Neal, Braeden Tabangcore, Grace Hamm, and Logan Young (front row). Also pictured are Ceaira Gill and Nichole Hawkes.